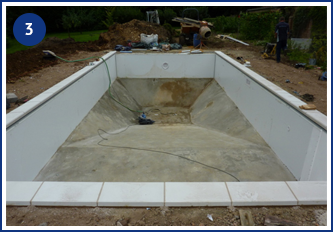 Panel pools built, maintained and refurbished by Wensum Pools! 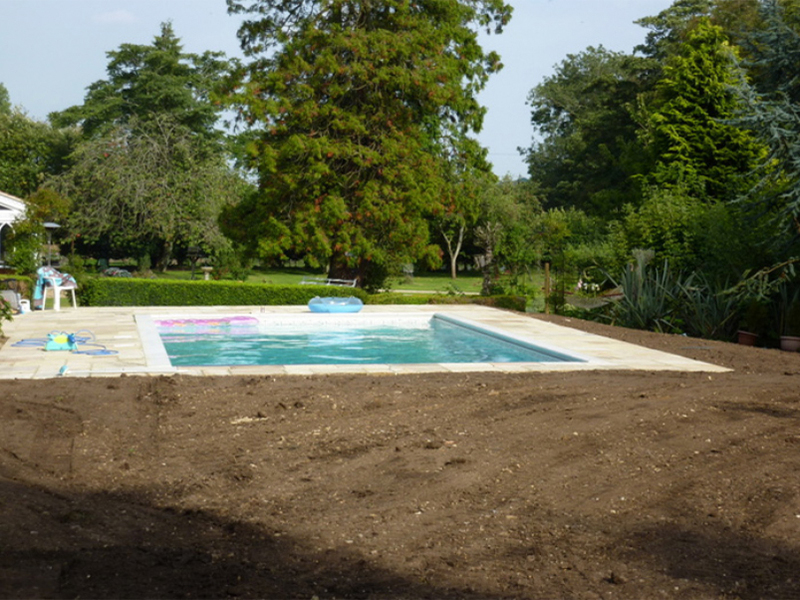 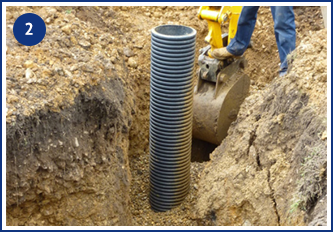 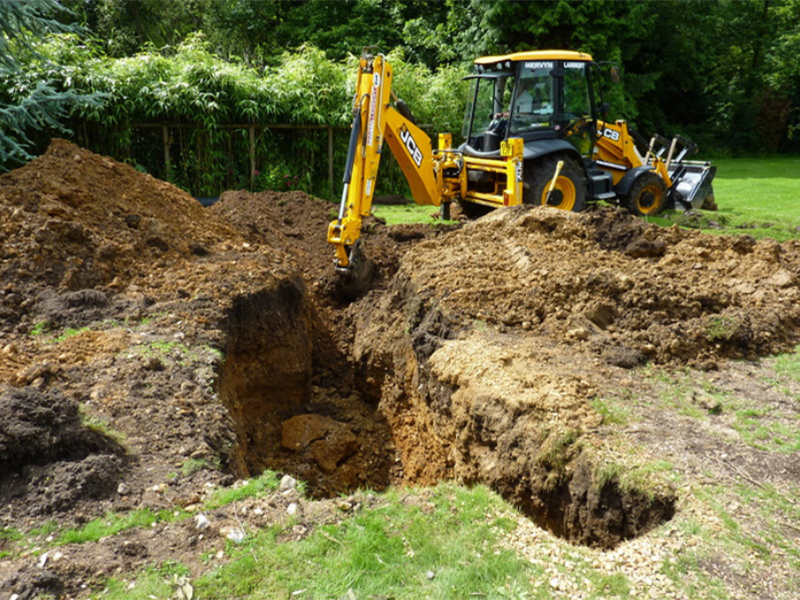 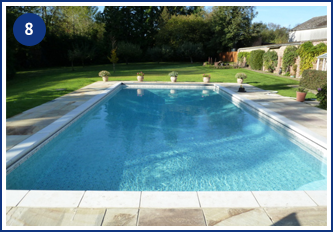 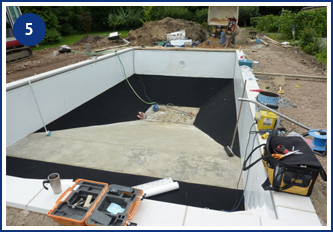 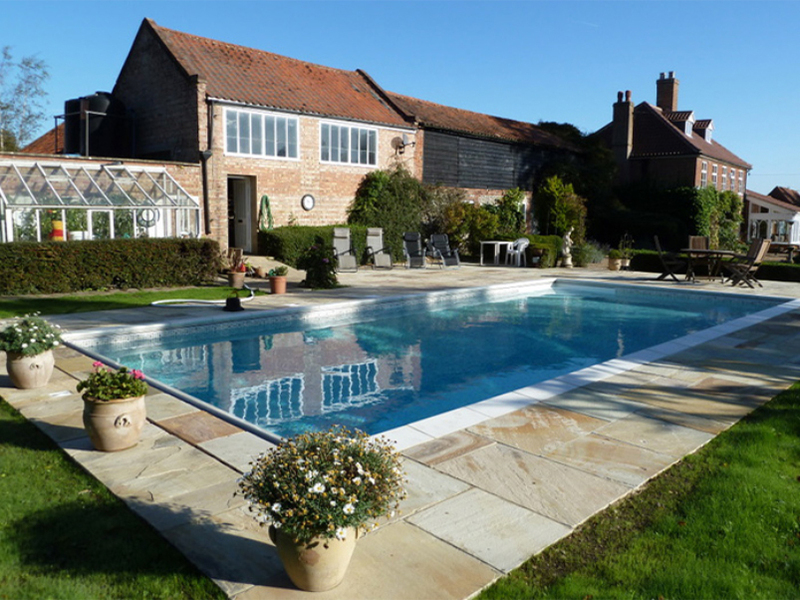 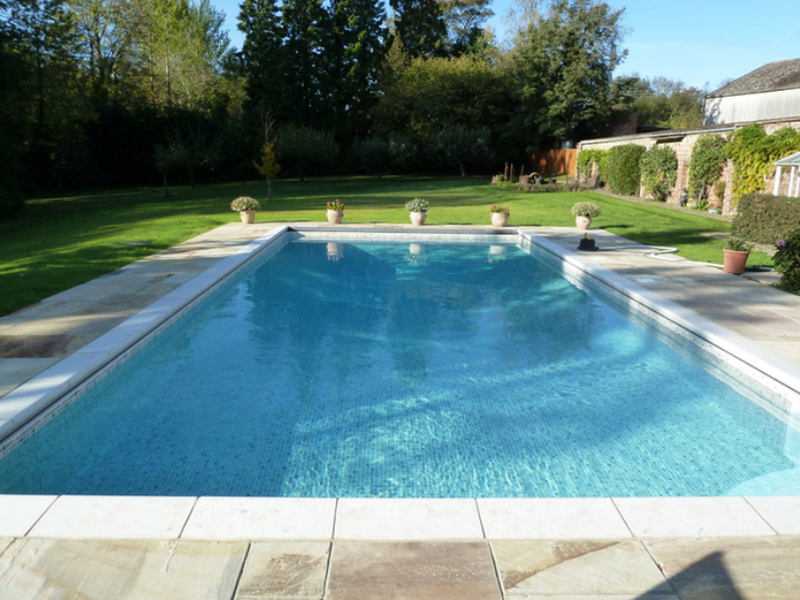 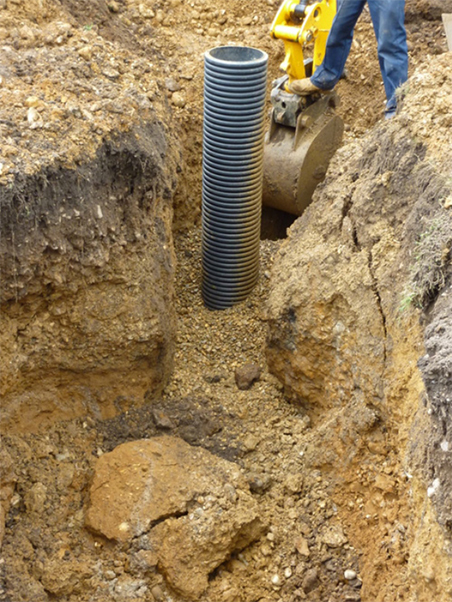 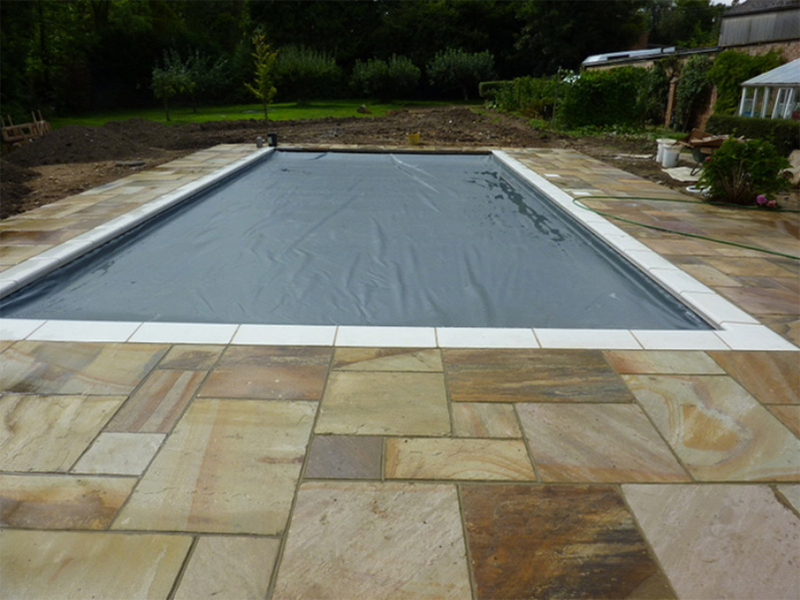 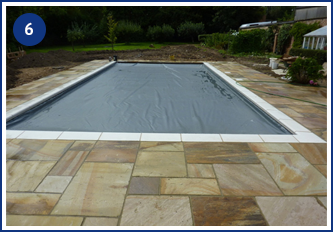 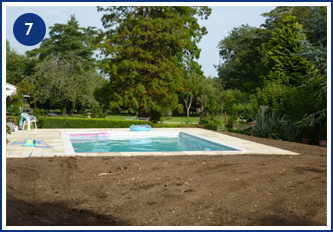 Building an in-ground swimming pool in your garden has never been easier with panel pools! 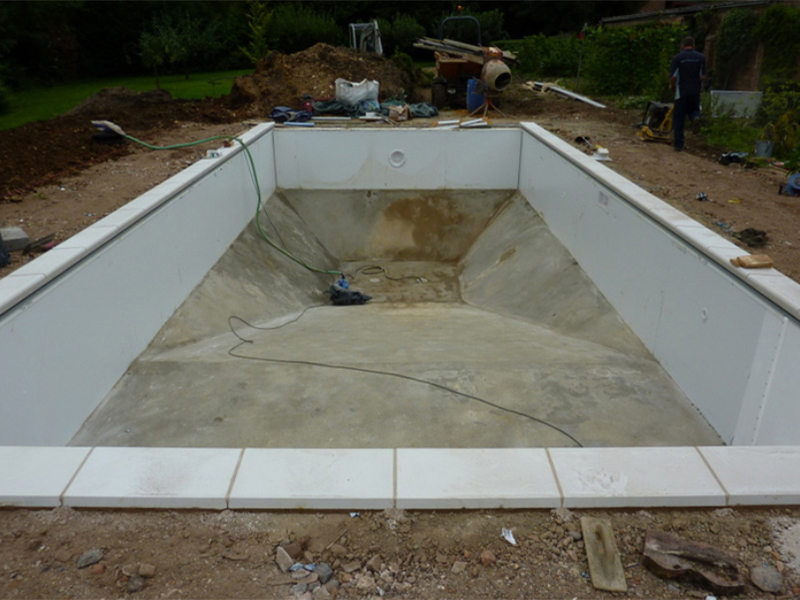 These DIY swimming pools can be created to almost any shape or size and are delivered in sections in a box. 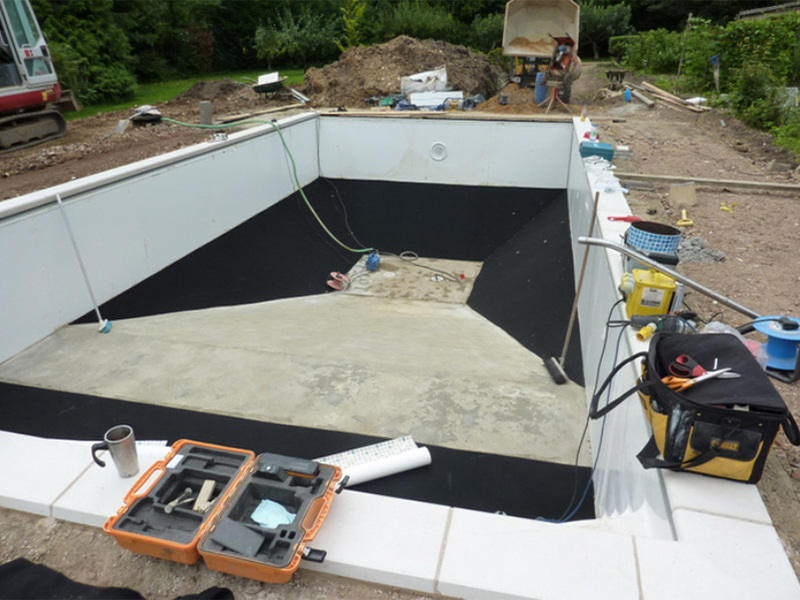 Everything is included and the system is quick and easy to install if you have a reasonable level of manual dexterity. 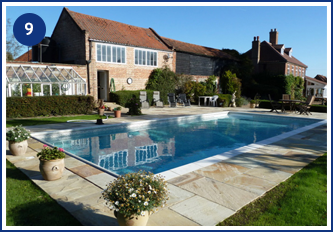 Many people opt to have their local SPATA dealer carry out their panel pool installation; however, please contact Wensum Pools on 01328 838834 for further details. 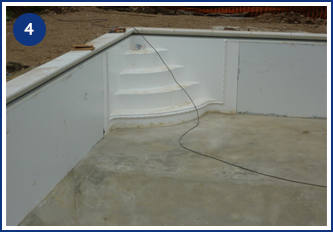 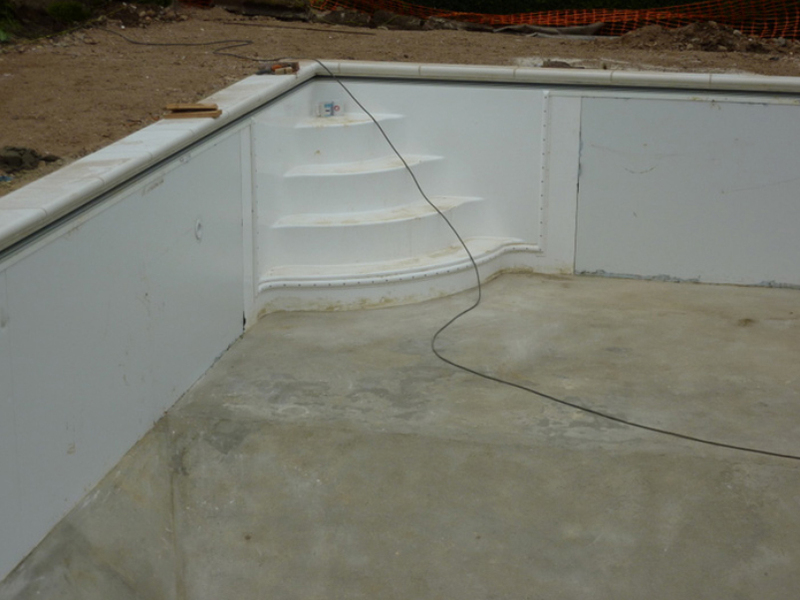 Discover how a panel pool is built from start to finish! 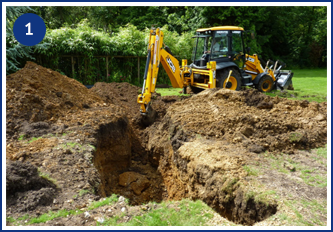 Click on an image to view in full size.